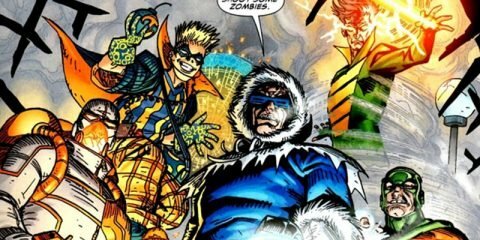 If you’re looking to join the game’s industry but don’t seem to have the patience when it comes to codes, programs or you don’t think the chops you have in paint could translate into an actual behind-the-scenes guy in the game development process. But you have the skill/talent to create worlds and to just write, then the Writing for Games workshop happening this Saturday is just for you. Some dream of making video games, some simply want to write them. 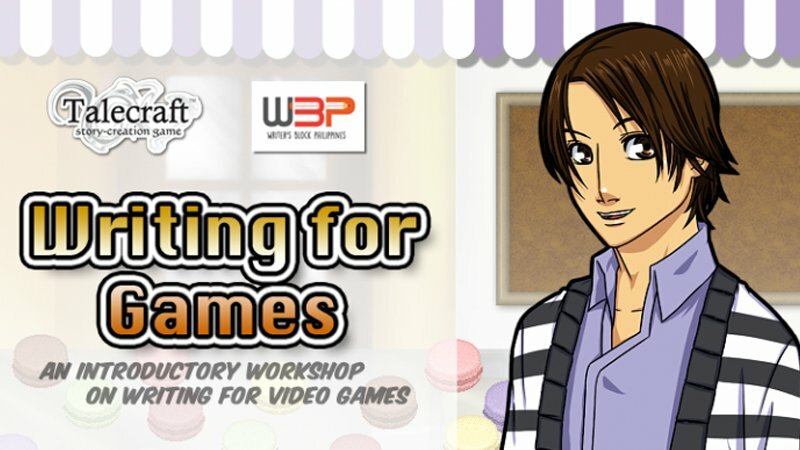 Take that first step and learn how to write for video games with this introductory workshop “Writing for Games” happening on May 21, 2016, 1-5pm in Fully Booked, Bonifacio Global City. 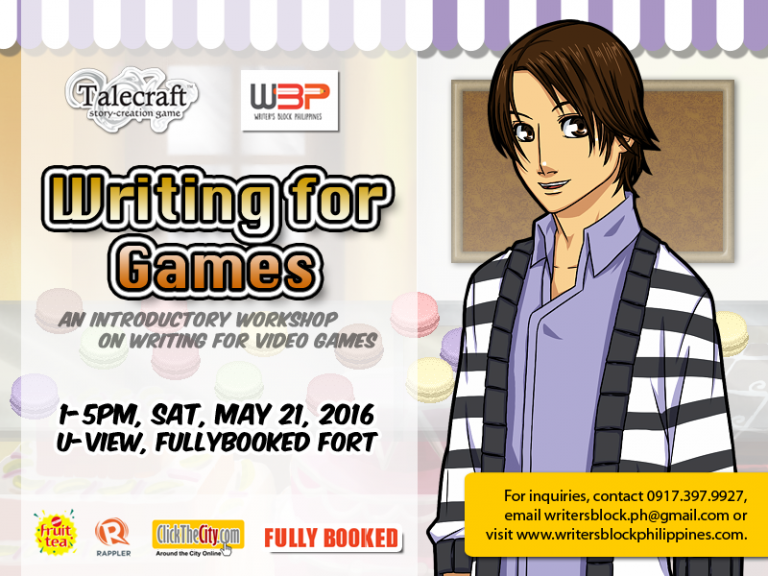 Writer’s Block Philippines is collaborating with Talecraft creator, Ria Lu, in this specialized workshop. Talecraft is a story-creation card game designed to help writers break out of mental block and create stories with genres and characters that are outside of what they usually like to create. There are three types of cards in Talecraft: the Genre cards, the Archetype cards, and the Key cards. Players need to pick cards from each type and create a story based on what they’ve picked. 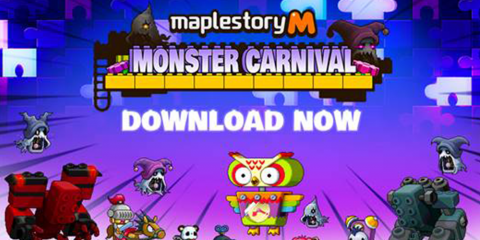 For more information about the game, please visit this link. There is a P1,800 fee per person, which simply covers the course fee. We’ll take care of the substance, but you take care of your sustenance, that okay? You may also pay via Paypal, which has a payment feature in our website. NOTE: Once you’ve settled the fee, please email us your complete name, contact details, and a copy of the deposit slip/screen cap of transaction so we can confirm your slot. We will close the registration on May 20 or once all the slots have been filled up, whichever comes first. Walk-in participants will only be accommodated if there are still available slots. Also, it’s best to sign up and confirm a slot way before the event so we can prepare your handouts and certificates. Writer’s Block Philippines, a duo of editors and communicators who have collectively had more than 20 years of experience in freelance lifestyle and corporate writing will host the event. In 2014, she was named the 2014 Persephone Miel Fellow by Pulitzer Center on Crisis Reporting to do a series of stories on migrant mothers entitled, “Who Takes Care of Nanny’s Children?”. She has just finished reporting for her second Pulitzer Center grant entitled, “HIV in the Philippines: State of Emergency”. Ana has regular columns in Rappler and Working Mom while some of her full-length features have been published in the Washington Post and The Atlantic. Nikka has over 10 years of experience in writing for various online and print publications, as well as developing content for corporate clients. She is currently a full-time freelance editor/writer handling independent projects and corporate accounts. Her feature pieces have appeared in local publications like asianTraveler, Travelife, Spark, Celebrity Mom, Business World, Highlife, Metro, Metro Society, ClicktheCity.com, Spot.ph, Herword.com, Homegrown.ph, GMA News Online, Rappler and WayToGo, powered by Smile magazine. She has also been published in Filipino publications abroad such as Filipino Star News in Michigan, Hawaii Filipino Chronicle, and Dubai-based magazine Illustrado. 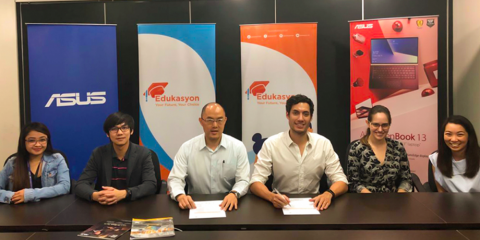 Ria Lu is the President/CEO of Komikasi Games and Entertainment, Inc., the development company responsible for some of the award-winning Advergames in the country. Ria graduated with a Bachelor’s degree in Computer Science at the De La Salle University, Manila; and has taken up Computer Graphics for Games at the Tokyo Technical College. She is also currently the immediate Past-President of the Soroptimist International Club Parañaque, a socio-civic organization advocating the betterment of the lives of women and girls; and she is also a board member of the Game Developers’ Association of the Philippines. Ria is also the creator of the Talecraft and Flirt card games. You can call us through this number (0917) 397.9927 or email writersblock.ph@gmail.com. You can also check out our website.